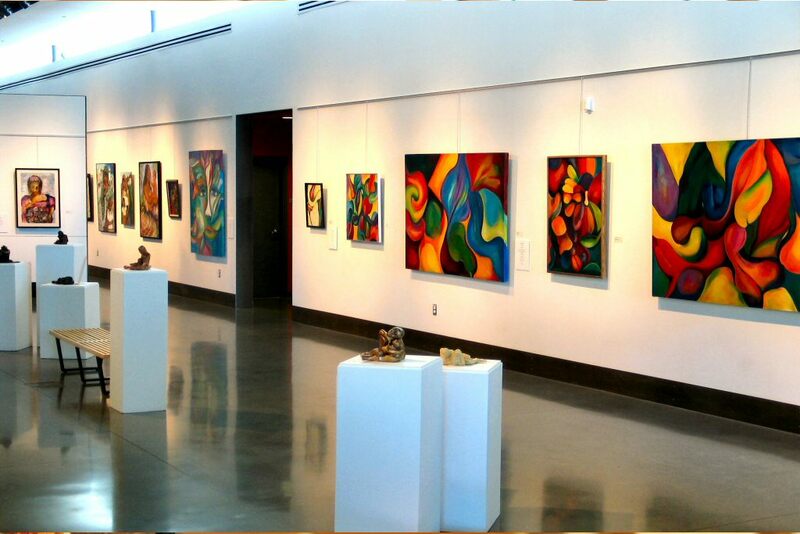 There are a variety of things to see and do at the Moses Lake Museum and Art Center. I love how dedicated they are to preserving the Columbia Basin’s history and culture, and making it available to the community. 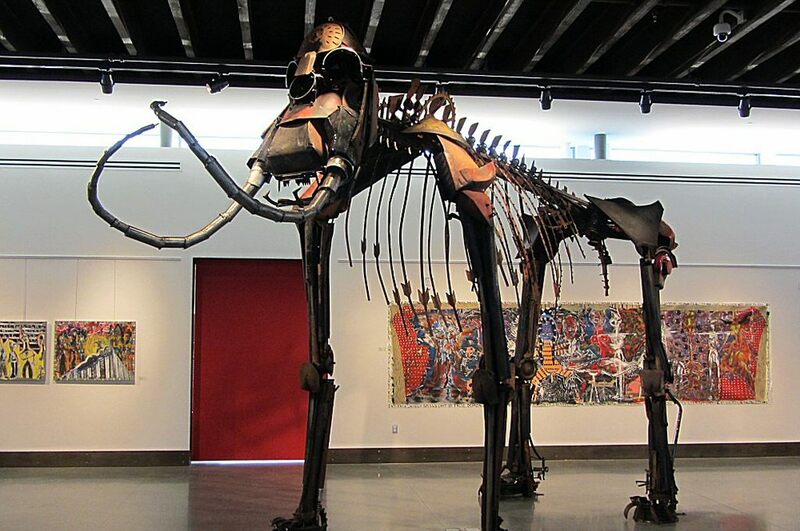 They regularly host local authors who write about the area and our rich Native American history, and other artists who are nationally recognized. You can follow them on Facebook to keep up to date on their events, from classes, to family days, craft making, wine receptions, live music, featured regional artists, and more!